Your feedback is important to us. It lets us know what we are doing well, and what we can improve on. All information submitted by you is kept strictly confidential. How did you hear about Advance Ultrasound ? On a scale of 1 - 10 with 10 being the most positive how would you rate the following ? From booking your appointment to arrival and registration, were our staff friendly and helpful? 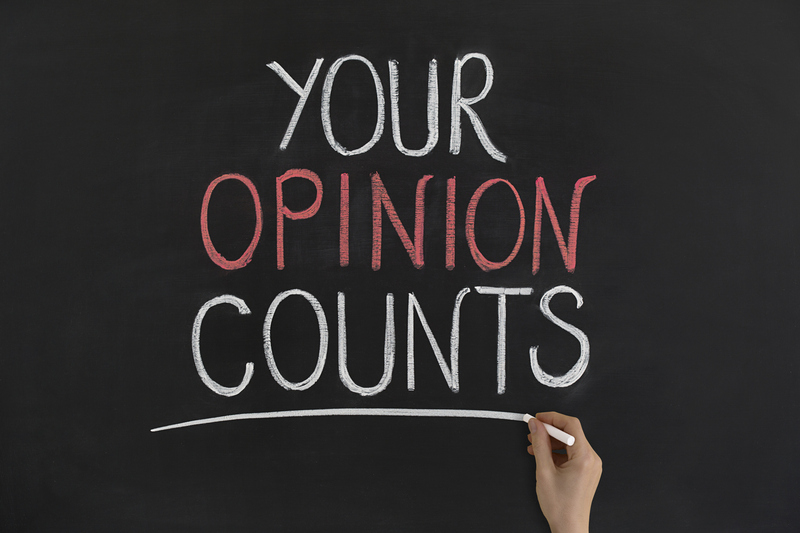 What would your overall rating be based on your experience at Advance Ultrasound? Would you recommend Advance Ultrasound to anyone else?